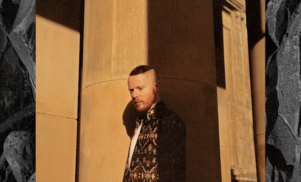 Forest Swords is giving out new music via WhatsApp - FACT Magazine: Music News, New Music. The Merseyside-based producer has been finishing up his new album. 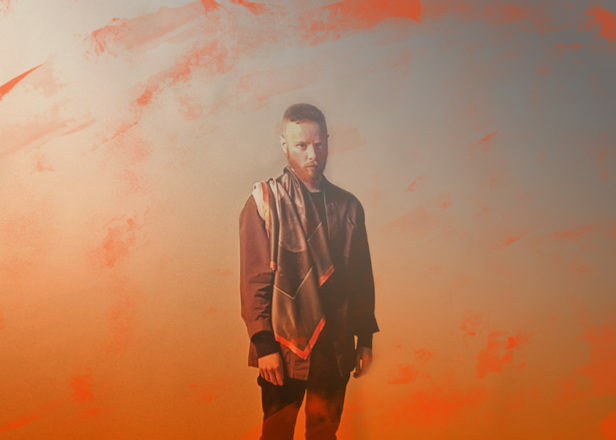 Forest Swords is giving away new songs to anyone who messages him on WhatsApp. The producer, born Matthew Barnes, explained that he wanted to “try new channels” for sharing his music in a tweet. Earlier this month, Barnes released a new single ‘The Highest Flood’ on Ninja Tune, his first new solo material since 2013. 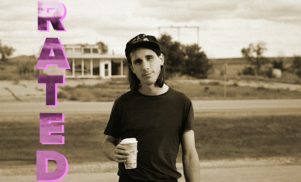 He described the track as the culmination of recording sessions he started in 2015 and revealed that a new album is also on the way. Engravings, Barnes’ last album, came out in 2013 on Tri Angle, its predecessor Dagger Paths was voted FACT’s no.1 album of 2010. Revisit his FACT mix below.